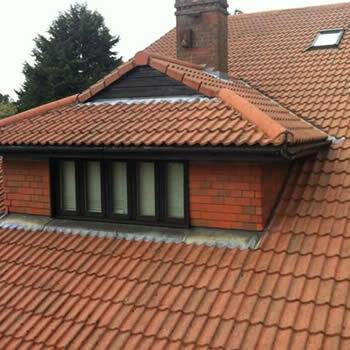 Over the past few years, the professional roof cleaning and protection in Bolton has become a very popular service. 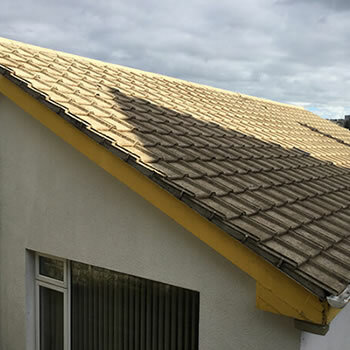 Homeowners have become aware of the incredible difference to the appearance of a property that a roof free of dirt, moss and algae can make. 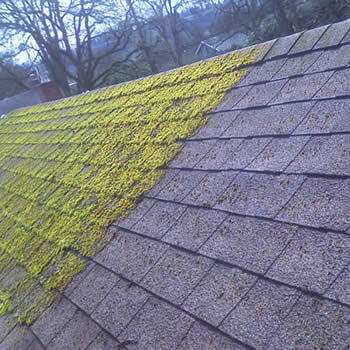 Not only is it nice to have a clean roof, but large infestations of moss can cause problems with blocked gutters and downpipes. 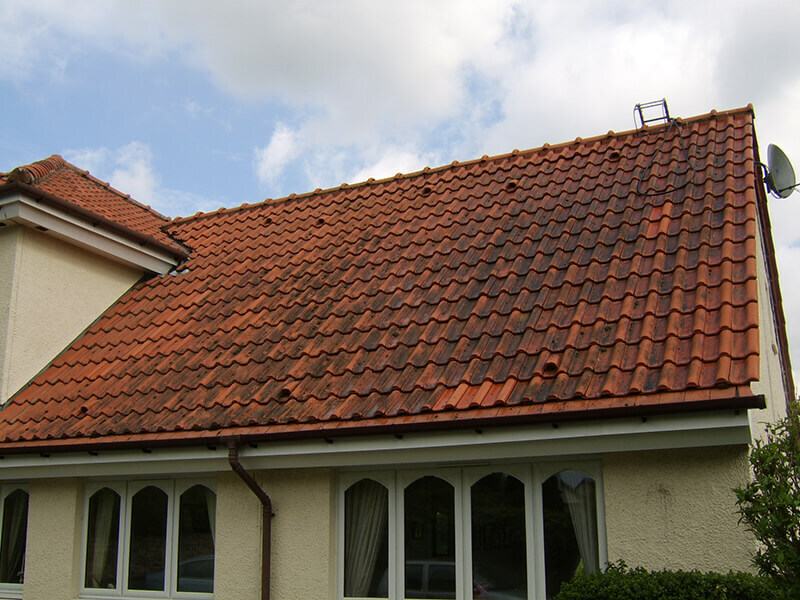 After being cleaned the tiles will be treated with protective biocide treatment products to inhibit regrowth and keep maintenance to a minimum. 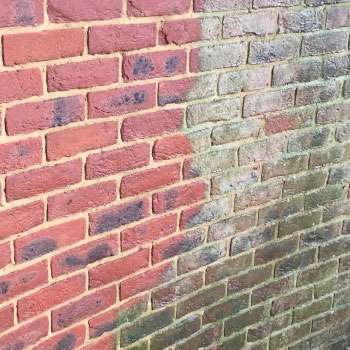 in turn, encourages homeowners to invest in their property and keep it well maintained. 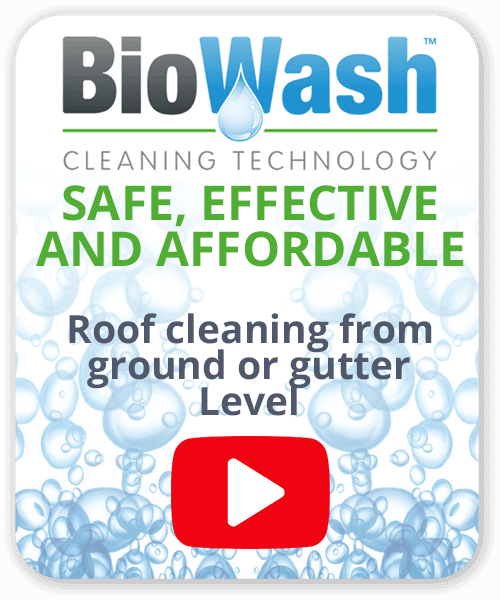 The Biowash™ non-pressure system enables roofs to be properly cleaned without walking on the roof and most importantly without the risk of damage to the tiles. 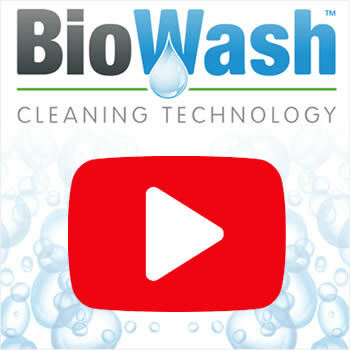 If you are interested in this service the local Biowash™ agent will provide a free quotation and go through the process and answer any questions you might have. 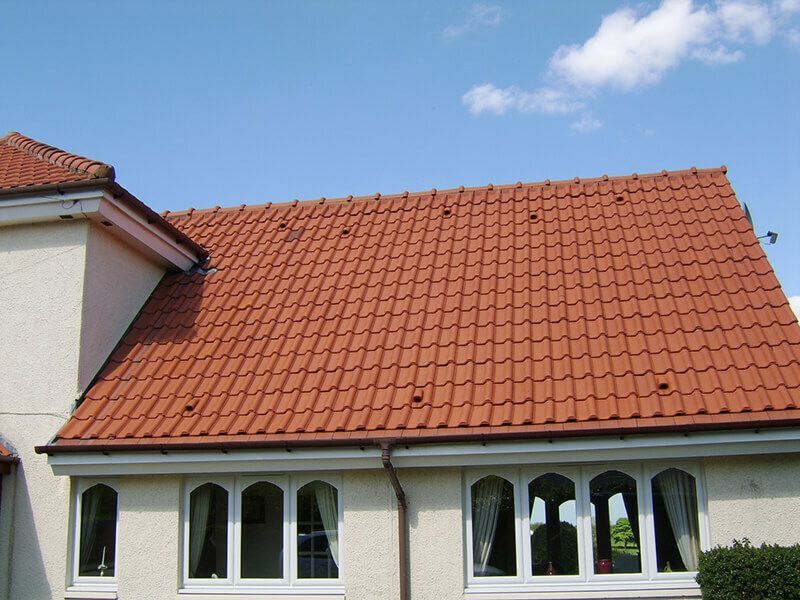 Get in touch TODAY by phone or contact us on our online enquiry form.